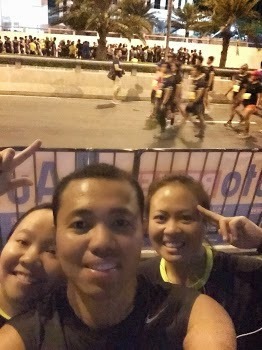 Done with my second marathon. 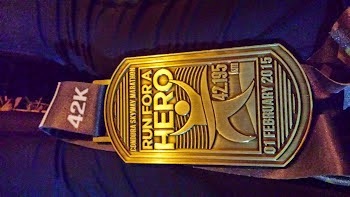 Although I did not meet my target time, it gave me more motivation to train harder. It was a 6-hour 7-minute and 52-second mix of fun, pain, excitement, grit, respect, love, hope, relief and fulfillment. 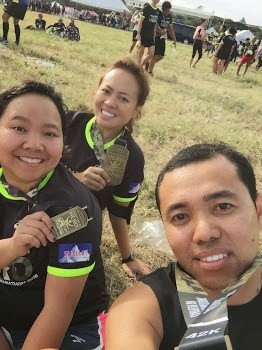 And I'm very proud of my strong Team Shinrai teammates who finished with flying colors - Irish for her second 21K and Haidee for her first marathon. Thank you to the organizers, volunteers and sponsors. It was a fantastic race!